For the longest time, people have curiously asked me where I got my avocados from in Hong Kong. I used to post a lot of photos of avocado-related meals on Instagram or Facebook. I still consume them regularly and so a handful of people at work have also been asking me. So where do I buy my avocados from? 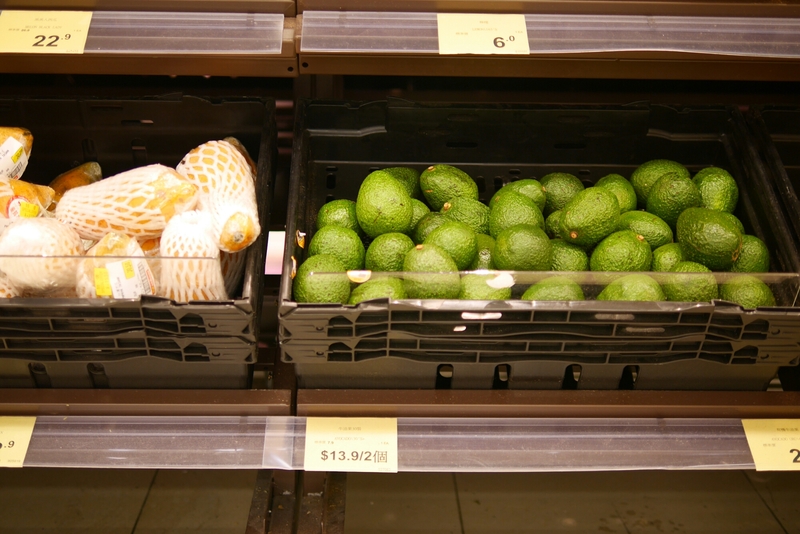 I always get the cheapest ones from Wellcome supermarket (I read here that it’s not necessary to buy organic avocados). 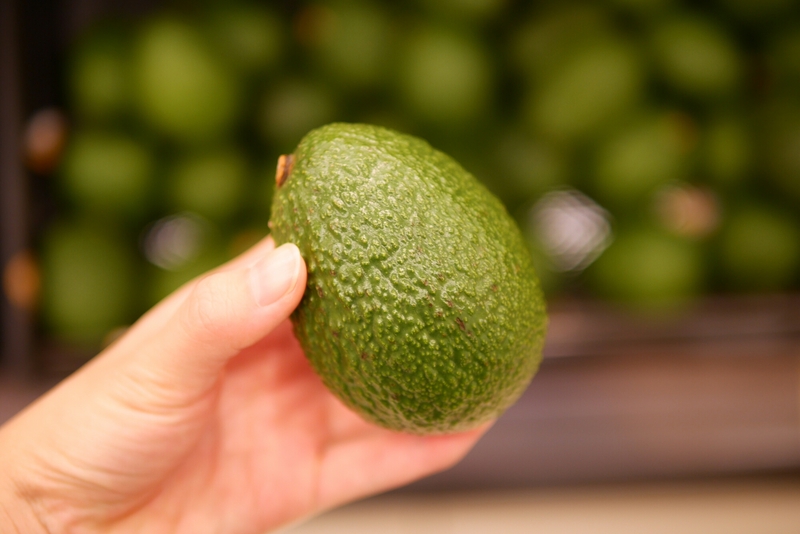 Avocados are rock hard when you buy them, which means they are still raw and not ready to eat. Leave them on the counter and they will ripen over a few days. Check on them daily and once it feels slightly soft on the outside (give it a gentle squeeze), they’re ready, ripe and perfect to eat. But if you’re not in the mood to eat them right away, put the straight into the fridge to preserve. If you leave it out any longer, they will most definitely rot after another day or two. 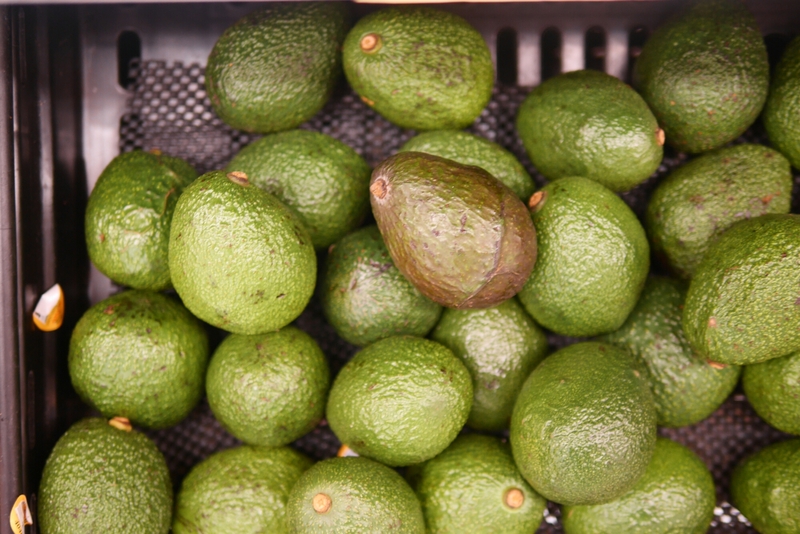 Placing the soft ripe avocados in the fridge will preserve them for up to one week. Do not place them in the fridge before they are ripe (soft); they won’t ripen in the fridge. Do place them next to bananas if you want them to ripen faster. Check out Make Healthy Mondays a Habit and other articles on homemade food here.